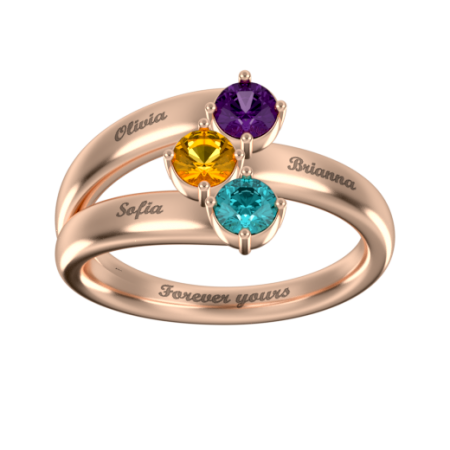 Show to your someone special that your love is forever. 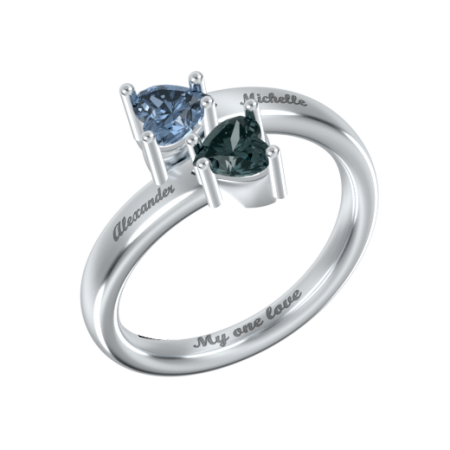 Get the Venice Double Gem Inlay Ring, handmade in Italy, and be sure that she will love it! 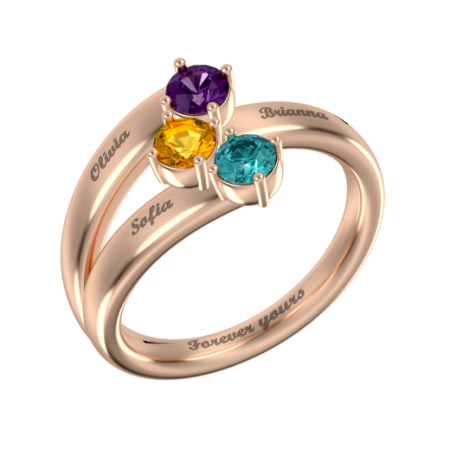 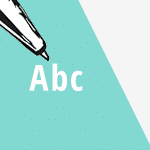 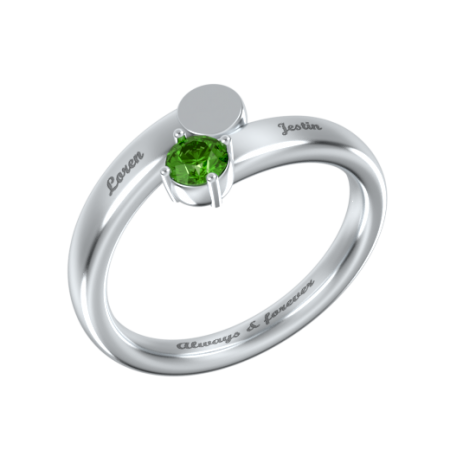 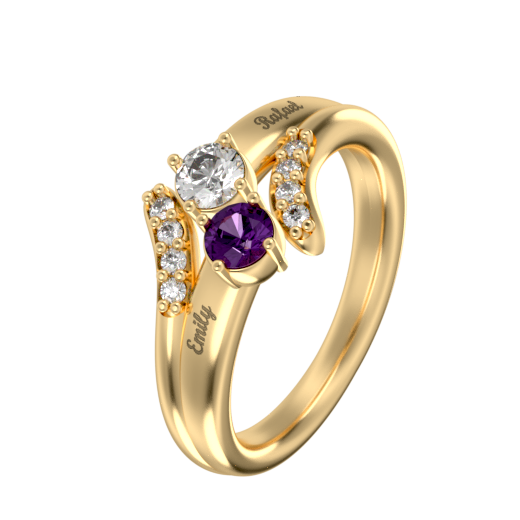 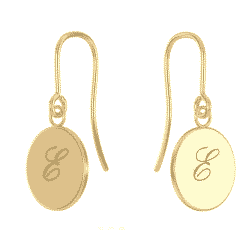 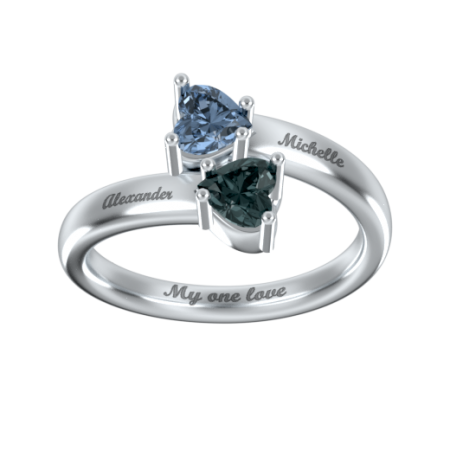 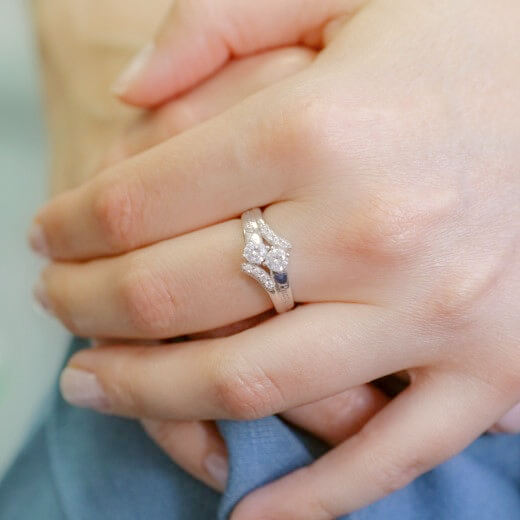 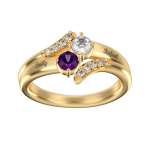 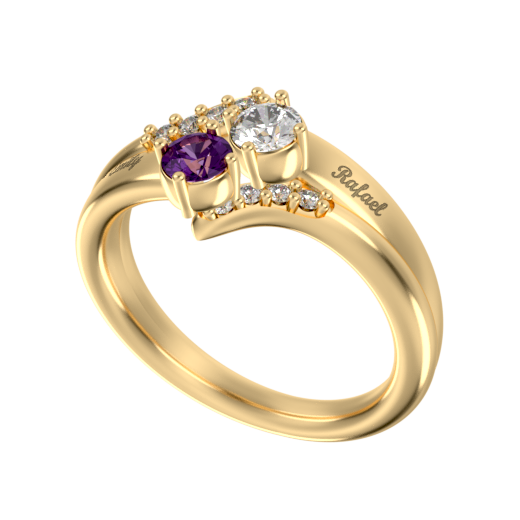 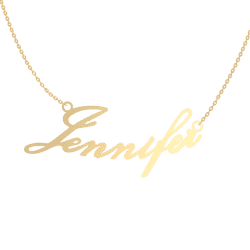 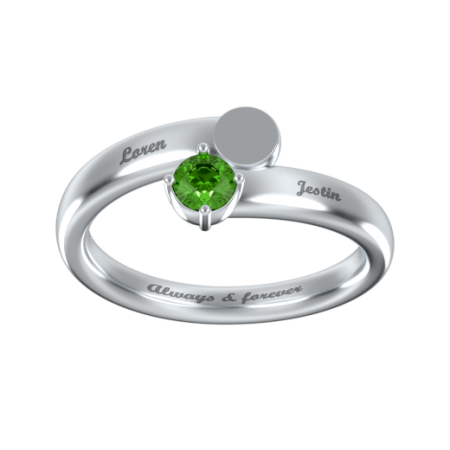 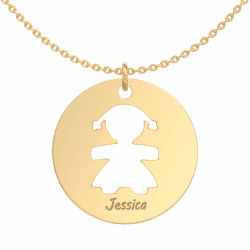 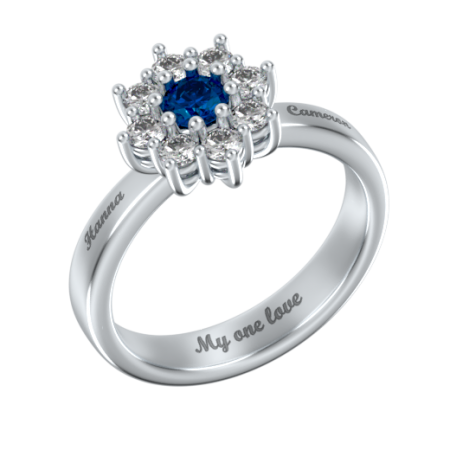 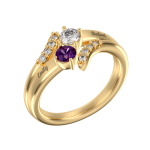 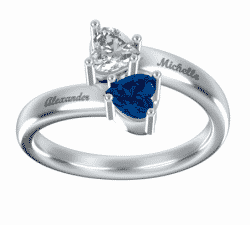 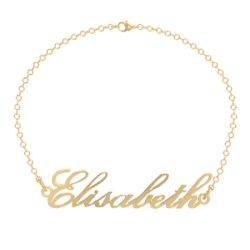 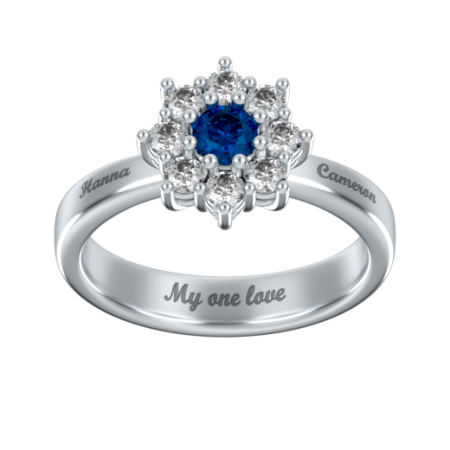 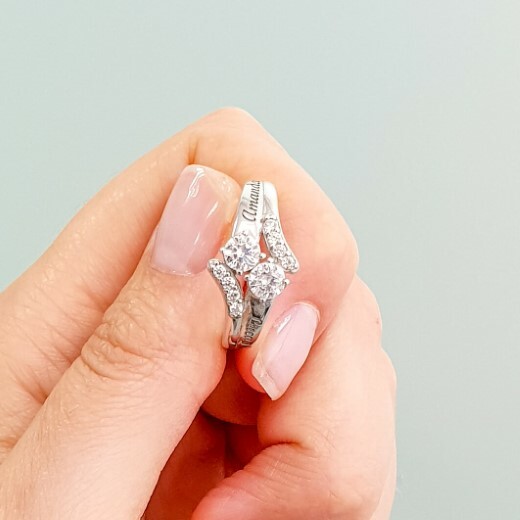 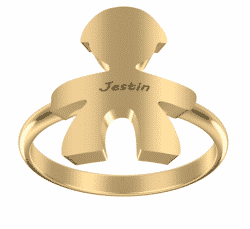 Personalize it by choosing matching birthstones and engraving yours or your loved one name on it. 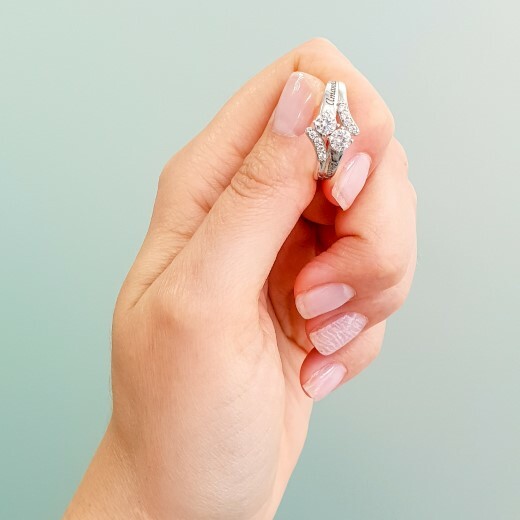 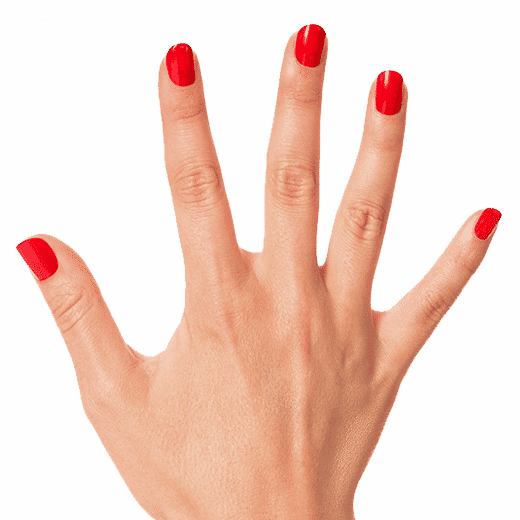 Without a doubt, it's A unique gift that will always bring a smile.